Get full version with all features at special price! 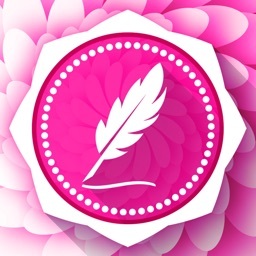 Secret Diary™ protect your private notes, write and attach photo together. Keep your favorite part of your life with full protection on iPhone and iPad. Hide secret notes without locking your device. 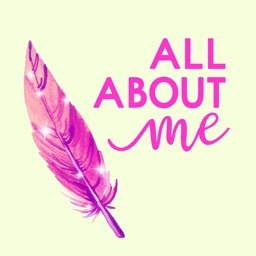 Superior writing experience on more than 10 unique beautiful themes and 300+ standard & fascinating fonts and well-crafted features which made in easy way to use. So, you’ll understand how it work or how to use quickly without using tutorial or app manual. 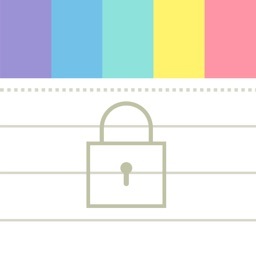 - Lock system include passcode,pattern and password lock. - Decoy mode, reverse your passcode to enter alternative account. - Intruder report with photo, video and date&time. 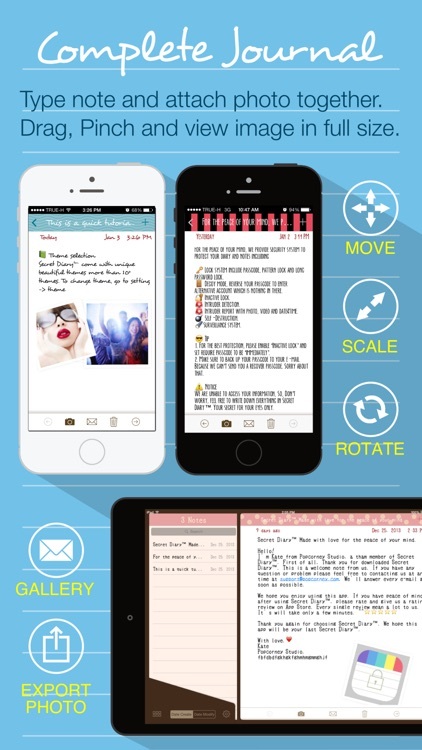 - Write note and attach photo together. **To view image in gallery or save image to camera roll, simply tap and hold on image and menu will be appear. 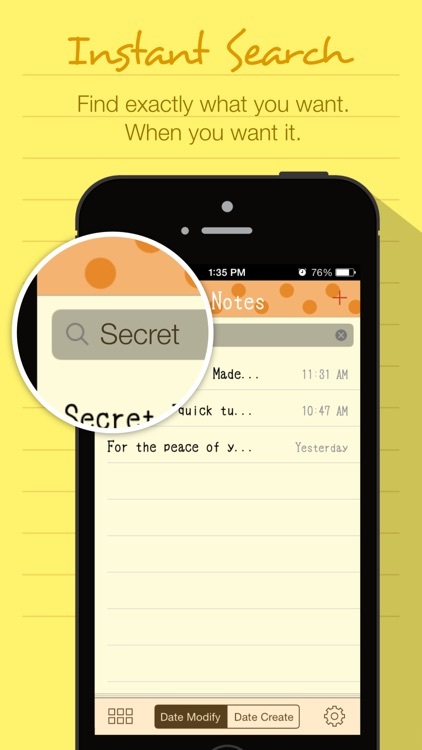 Secret Diary™ has an amazing instant search feature which display search results instantly while you are typing. So you can find exactly what you want when you want it. **TIP: You can write #hashtag in your note to organize related note and for easy to find later. 1. 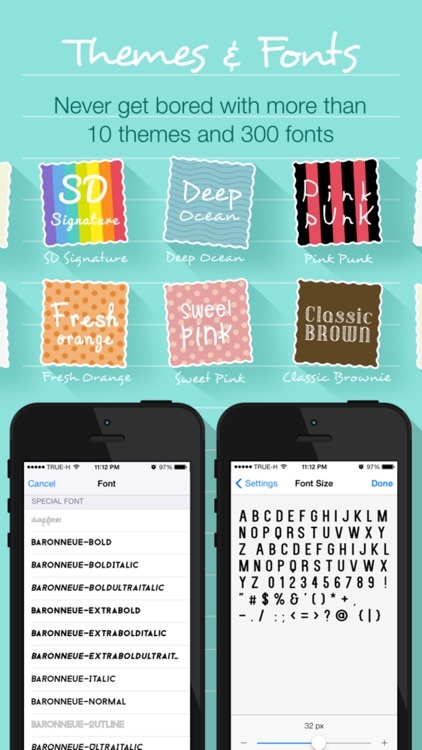 Try ‘Desyrel’ font and you gonna loved it. 2. For the best protection, please enable ‘Inactive lock’ and set require passcode to be ‘immediately’. 3. Make sure to back up your passcode to your e-mail. Because I know you will forgot it in someday. 6. 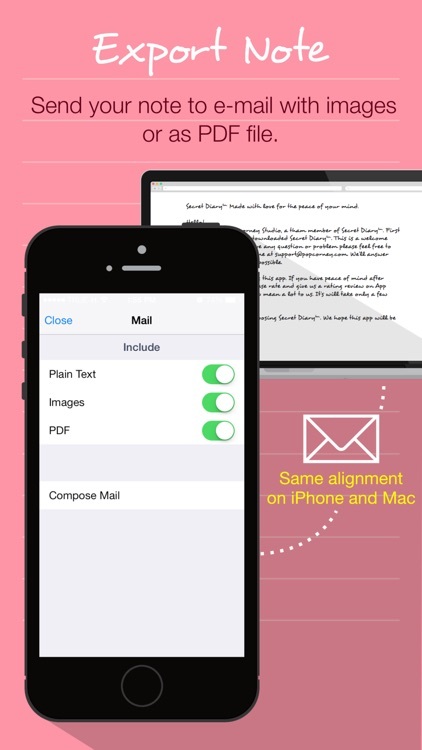 To change font size, go to setting -> Font size -> swipe to select the best font size for your diary. - We are unable to access your information. So, Don’t worry, feel free to write down everything in Secret Diary™. Your secret for your eyes only. - If you can’t import your photo from camera roll into Secret Diary™, please check iOS setting -> privacy -> photos -> Look for SD icon and enable on. 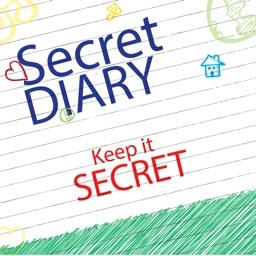 Secret Diary™ made with love for the peace of your mind.